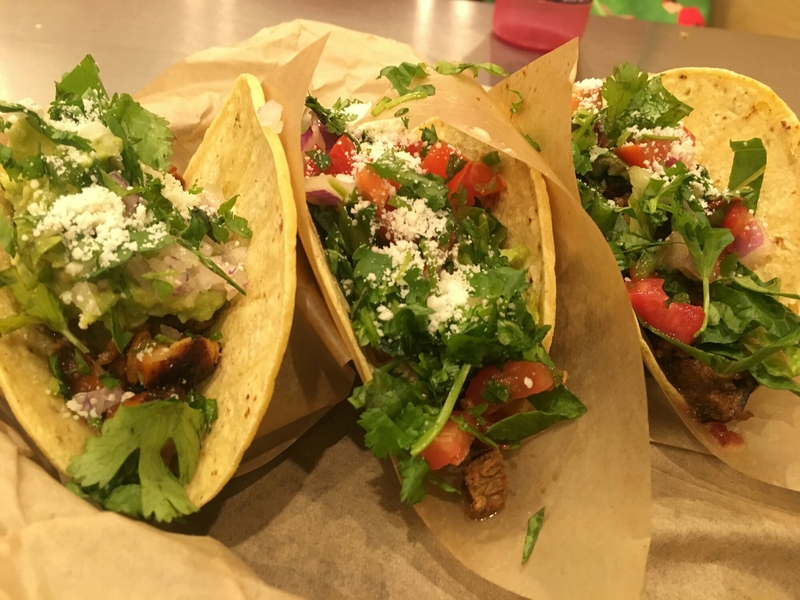 Don’t stop Taco Tuesdays because you are trying to lose weight. My husband and I love tacos. Sometimes we go out for them. But other times, I get the ingredients and make them at home. How about when eating out? Don’t be afraid to ask the many places that offer a lettuce wrap option. This choice would be due to their shells not being gluten free or to offer a lighter version of their dishes like I mention on my previous post. My husband and I recently celebrated his birthday with friends at The Cheesecake Factory. 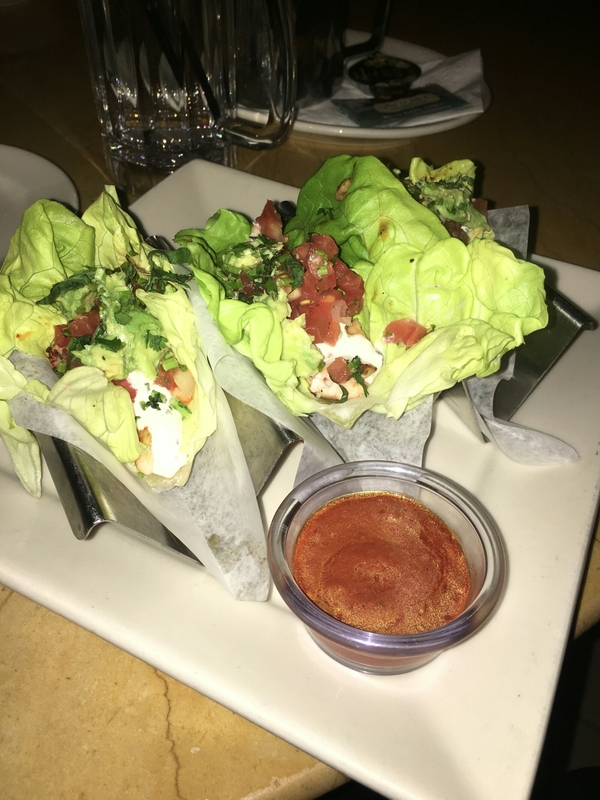 I ordered their Skinnylicious Soft Tacos and ask for the lettuce wrap option. I felt full but not heavy and liked the taste. 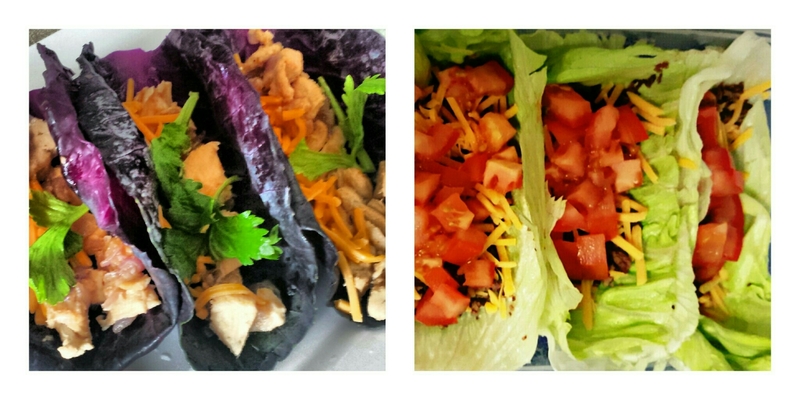 They also offer a Chicken Lettuce Wrap Taco. I will try it next time and share my thoughts.